Clan Games are all about completing Challenge and earning points together with your clanmates. - only one rule at the moment i.e. kindly hit one challenge and contribute the score. Clan Games are a new type of event introduced in the December 2017 update. These Games introduce in-game tasks and challenges for the whole clan to try to complete. 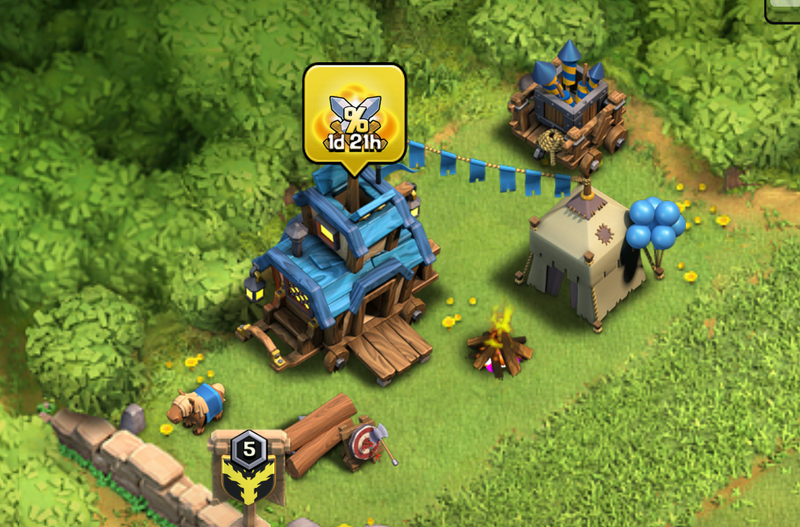 Clan Games are only available to players with Town Hall 6 and above. Clan Games occur whenever the Strongman's Caravan is set up at the side of your village. When the caravan is interacted with, it will show the Clan Challenges available to the Clan. These Challenges give the players several different types of tasks to accomplish within an allotted time, such as destroying certain buildings or using certain troops. These tasks can involve either the Home Village or Builder Base. Builder Base Challenges have a different frame, that is darker with stars. The list of Challenges available to a Clan are the same for all members. Therefore, it will be in a clan's best interest to determine which members are best for which Challenges. Once Challenges are completed, new ones appear in their place, so a clan can never run out of Challenges to take on. Each Challenge has a point reward. Longer or harder Challenges will yield higher amounts of points. Collecting a certain number of points will unlock rewards. These rewards range from resources (including Gems) to Magic Items. 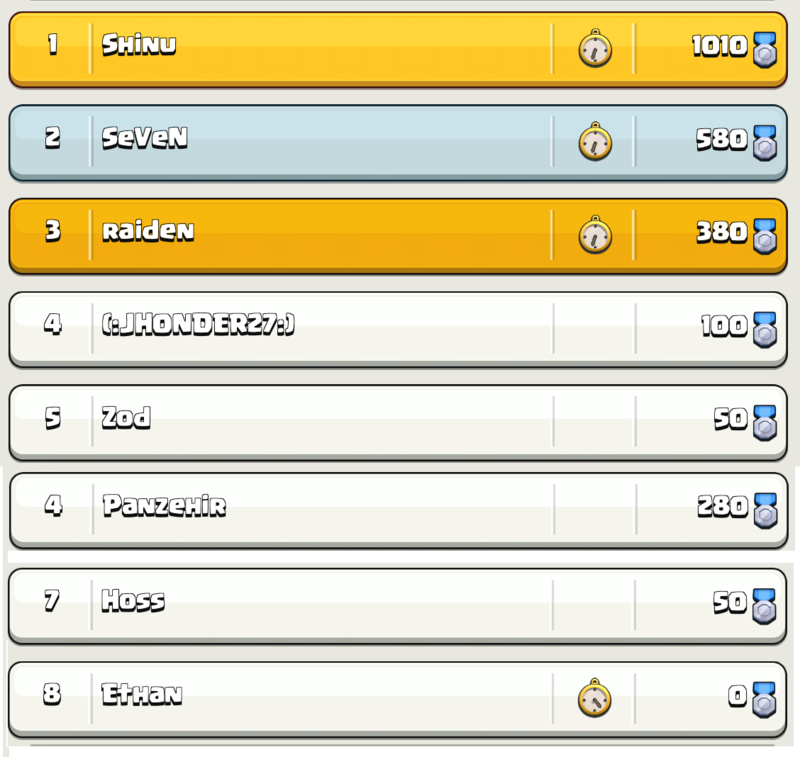 While Clan Games are ongoing, players within the clan can compare their point contributions to one another by looking at the "Clan" tab. Complete Greater Challenges and Win More Scores & Magic Items! Complete Greater Challenges and Win More Magic Items! 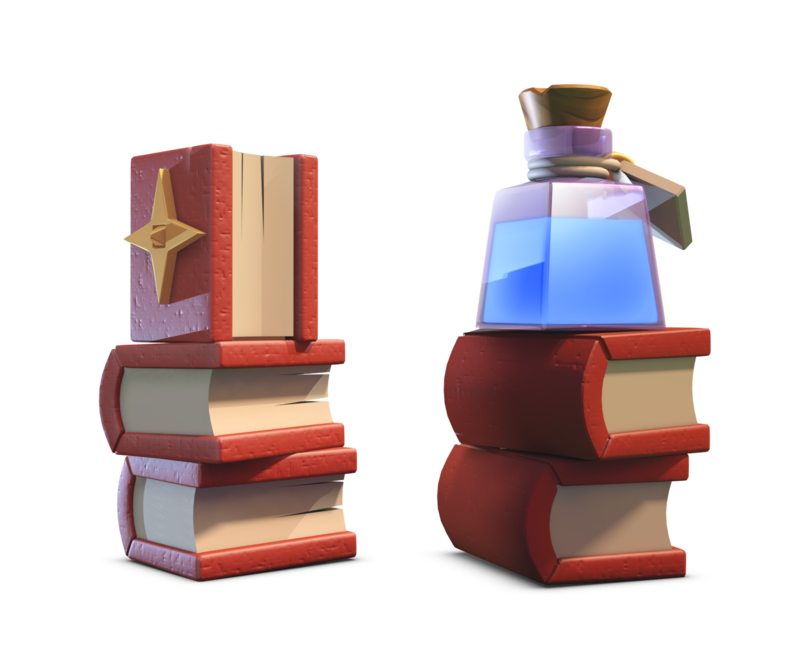 Magic items have wonderful powers ranging from helping you with upgrades to boosting various things in your village and army." 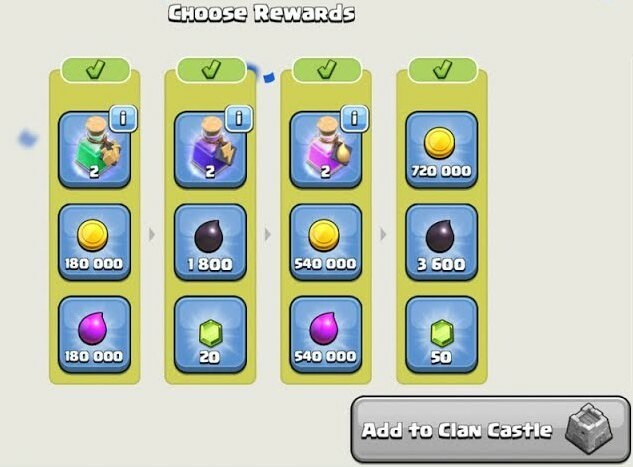 Note: As many members said, Co-Leader are requested to come in server and kick-out the inactive members and grant some elder lvl to some members so that they can lead in the clan games and wars, also kindly make this post "Sticky" as Admin Panzehir also knows about this topic is important and will be posted"